Has anyone purchased the OEM rubber strap separately? Do you know how much will set us back? Just beautiful! Keep the pictures and posts coming!! 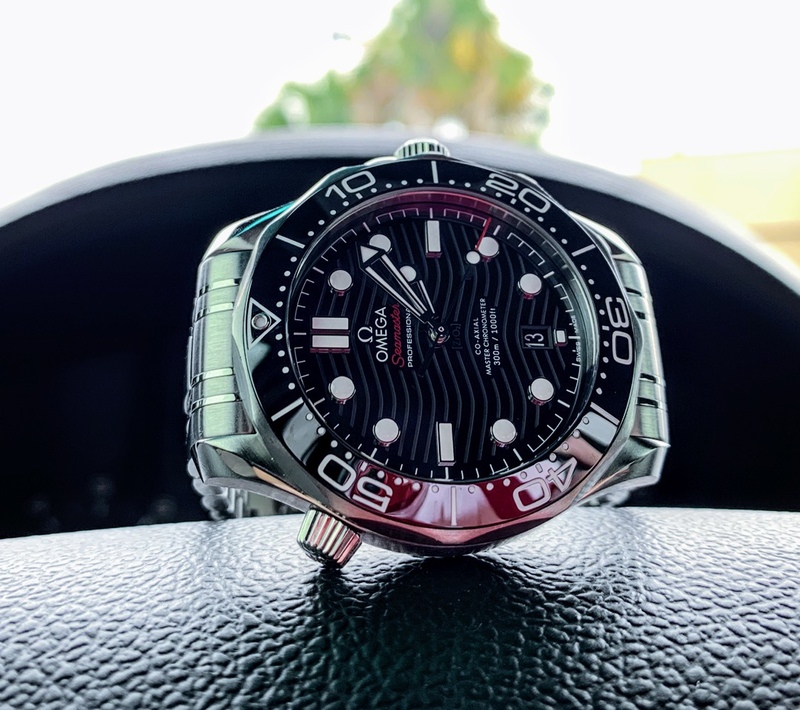 And it's not the "Bond" watch for now. Let's see what this next movie brings. P7ast1k, BufordTJustice, boatswain and 3 others like this. I see it as an ongoing legacy. Just as Bond evolves, so does his watch. Seeing beautiful Omegas on his wrist doesn't bother me anymore than seeing him driving beautiful Aston Martins. Just beautiful! The ceramic dial is really something else. Enjoy it!! 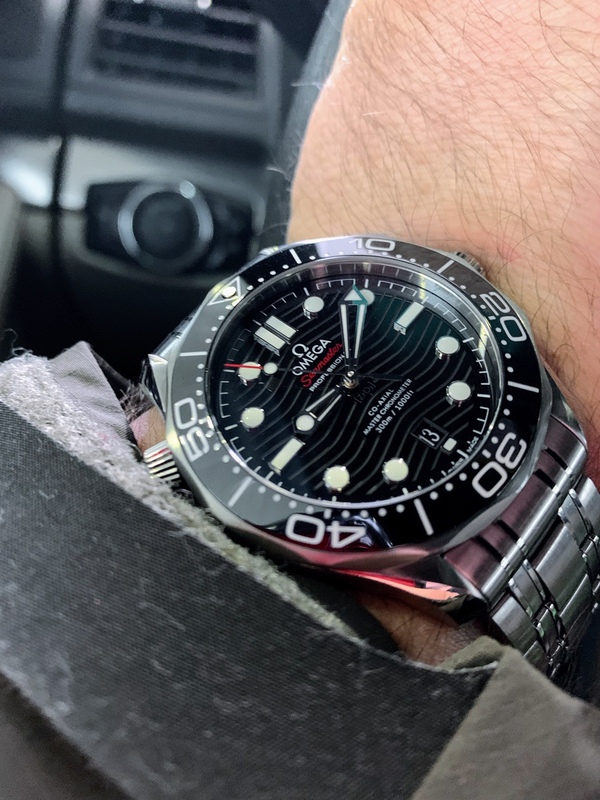 I could see Bond wearing the one you own, although I can’t picture him wearing that bright blue strap that's in his ad, Maybe if there was an underwater scene. BufordTJustice and Pietros like this. Dohnut, Pietros and boatswain like this.